Logix Blossom Greens is a place that having a variety of residential properties and commercial centers and entertainment hub. Apart from the basic amenities, it offers a nursery or primary schools, library, large landscapes and shopping complex etc. It is promises for the residential an adobe of comfort and luxury. 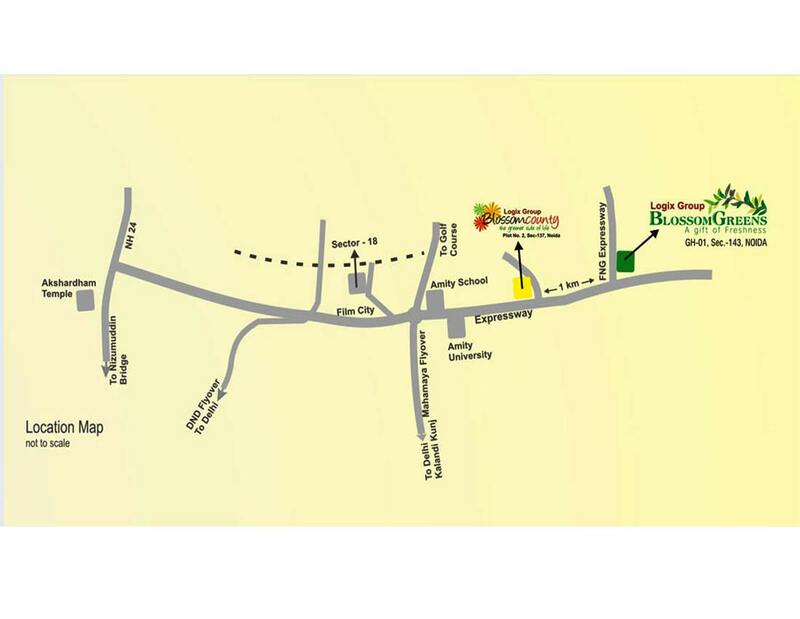 It is having a blend residential and few commercial building that is fully equipped with recreational centers. This complex is covers residential, commercial, institutional, and corporate building that generally brings work nearby home. It is adjacent with Blossom Zest. Here, you can enjoy luxurious lavish club house boasting like food court, coffee shop, ATMs, and polyclinic with day care facility. Sector 143 Noida 1675 Sq.ft. 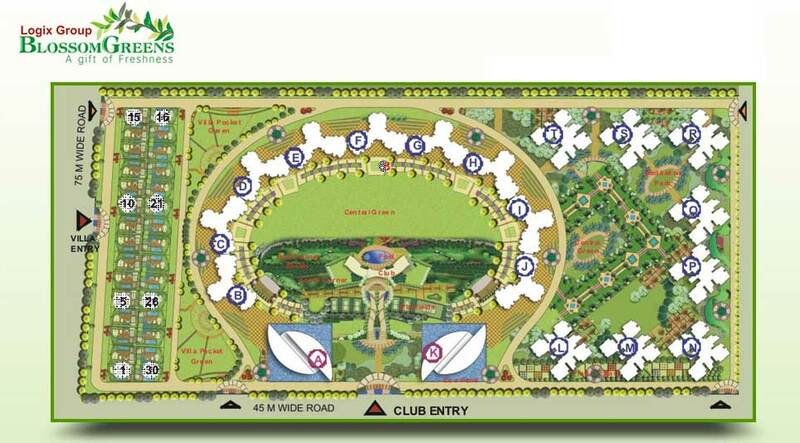 Sector 143 Noida 1545 Sq.ft. 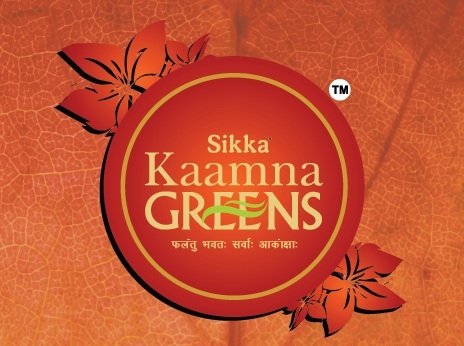 Sector 143 Noida 1350 Sq.ft. 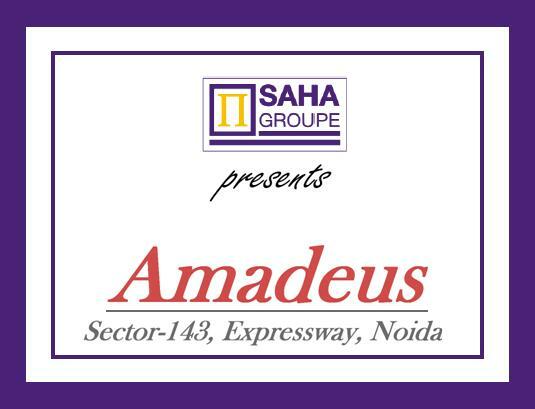 Sector 143 Noida 1175 Sq.ft.